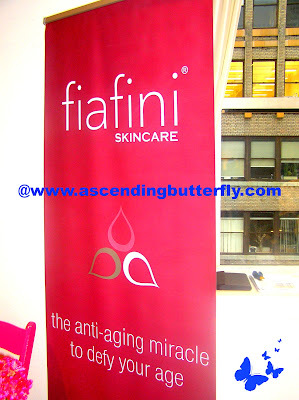 beautypress, (the first international PR network for the cosmetics sector), hosted its third event on September 26, 2012 at Midtown Loft and Terrace in New York City since it's debut in 2010. The third edition of the beautypress Spotlight Day, brought over 100 media guests to connect with 12 exhibiting brands, (double the amount of participants since the premier event two years ago!). With Fashion Week Winding down, this event was like a fresh drink of water! 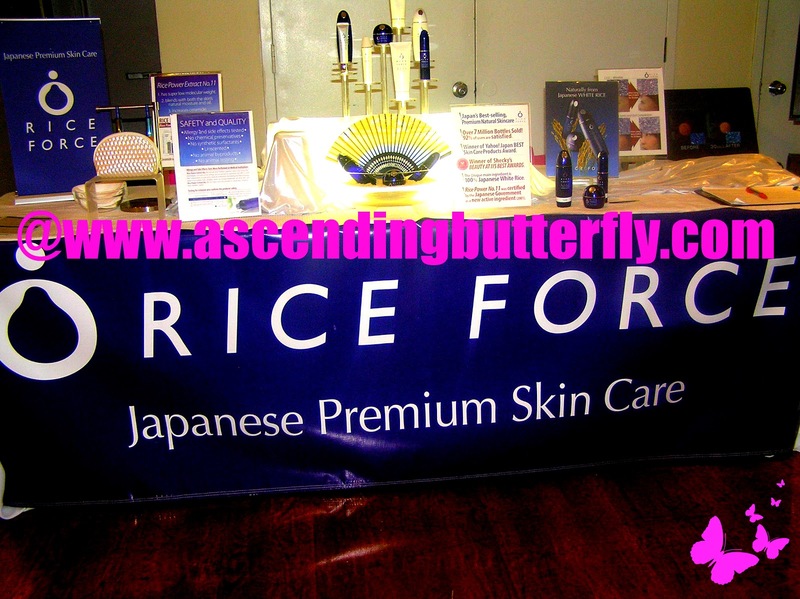 It offered a relaxing and fun atmosphere to try out great products, meet wonderful brands, and to pamper ourselves! “The beautypress Spotlight Day is all about giving our client brands an opportunity to add personality to their digital PR activity on beautypress by engaging face-to-face with beauty editors. Our goal was to create a comfortable and intimate environment in order to make the interaction between companies and press more focused. We have received positive feedback from both sides- editors benefit from the event because they meet a select number of new brands on a flexible schedule, and companies have exposure to more editors than most other events of this nature,” said Gabriele Fuchs, CEO and founder of beautypress. After rushing around all day, it was nice to just stop and 'smell the flowers' have a nice cocktail, talk to fellow Editors and Beauty Bloggers, and 'just be' for a moment! A nice peaceful moment is just what the doctor ordered! And with the view of Manhattan out the window, it was a nice reminder of why as a born and raised New Yorker, I still live in New York City even though it sometimes drives me nuts! The city that never sleeps is never short of amazing events, but some are definitely better than others in terms of packing in quality and not just quantity! After sipping on a beauty-inspired tea infusion specially crafted by Sanctuary T for the event (you can get social with them @SanctuaryT on twitter or on Facebook), it was straight to checking out the great brands in attendance, here are the Brands I met, listed in the order I went around the room! Herbacin - Located in the geographical heart of Germany since 1905, Herbacin® very early on created a distincive brand image that has reflected until today its close proximity to deep green forest and flowering meadows. Cultivating its own plants and herbs for decades, Herbacin® products have become known for tradition and experience in what has now become the highly popular field of natural cosmetics. 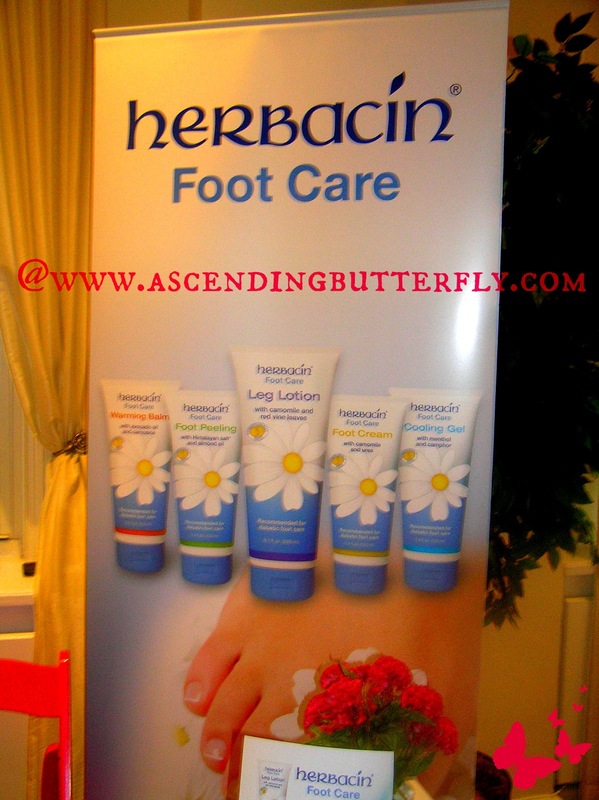 They were introducing their Footcare Line and we received samples of their Leg Lotion, (intensive moisturizing care for stressed, tired legs. Active Ingredients: camomile and red vine leaves), Cooling Gel (Pleasantly refreshing cooling gel for hot feet and tired heavy legs. Active Ingredients: menthol and camphor. ), Foot Cream (Intensive Moisturizing care for sensitive and strained feet. Active Ingredients: camomile and urea. ), Foot Peeling (Particularly gentle deep cleansing and smoothing of rough skin. Active Ingredients: Himalayan Salt and Almond Oil), and last but not least, Warming Balm (Intensive care and pleasant warming sensation for cold feet. Active Ingredients: Avocado Oil and Carnosine.). These products are also highly recommended for Diabetic Footcare! Get Social with them on Facebook and @HerbacinUSA on twitter. That warming balm is certainly going to come in handy very soon as we will have nights in the 30's already this week and it's not even winter yet! Fiafini - Smoothe. Lift. Hydrate. Renew! Fiafini Skincare offers women of all skin types – including very sensitive – natural, effective and safe anti-aging products that are powered by the incredible South African Marula Oil. A revolution in skincare, Marula Oil is highly effective, safe for all skin types and proven to have more anti-aging effectiveness than vitamin C.
I was super lucky to be able to meet one of the sisters, President and CEO of Fiafini Skincare, Stasia Serafini, not only did she answer all our questions, but she also tried out some of the products on us immediately and I can tell you I was definitely impressed! We tried out the Divine Hydration Moisturizer on our hands and they felt super soft, a little went a long way, greaseless, absorbed quickly and left my hands super soft. Mama Butterfly also tried the eye cream and was super impressed! You could truly see the difference between the eye that had it and the one that didn't, and she hasn't raved about an eye cream since trying Wei East! When I got home I found a very lovely package in my gift bag that included their Delicate Cleansing Emulsion, Divine Hydration Moisturizer (which is the product I tried there), and the Deluxe Anti-Aging Eye Cream (that Mama Butterfly loves), and they included a feedback card to tell them what we thought of the products, that card was postage paid, with what? A BUTTERFLY stamp! You know how much I love my butterflies! You can get Social with Fiafini on Facebook and on @fiafini on Twitter! Delaney Wellness - Give Your Skin What it Craves. Award winning Delaney Vineyards has been producing fine varietal grapes for decades. Delaney Wellness is proud to launch a new skincare line that marries the art of internationally recognized winemaking with the science of skincare. Delaney Wellness Skincare Straight from the Vine. Is it just me, or does the combo of skincare and wine just sound brilliant? A nice long bath with a glass of wine, combined with using pampering skin care products that contain grape seed, sounds like a perfect evening to me! We came home with the Delaney Beauty Reserve Grape Seed Anti-Aging Moisturizer, which they put on my hands while I was there and it left me feeling baby soft and smooth! I would definitely love to try out the entire system for this one! Get Social with Delaney Wellness on Facebook and on @DelaneyWellness on Twitter! 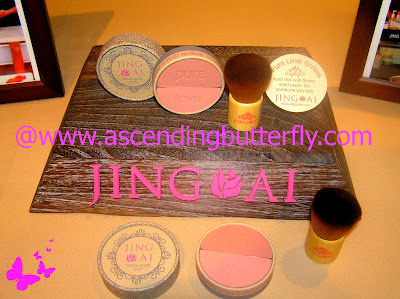 Jing Ai - Jing Ai which means pure love in Mandarin Chinese is an eco chic beauty brand that combines healthy gorgeous makeup with sustainable packaging. The brand is gluten free, vegan and certified by the leaping bunny. 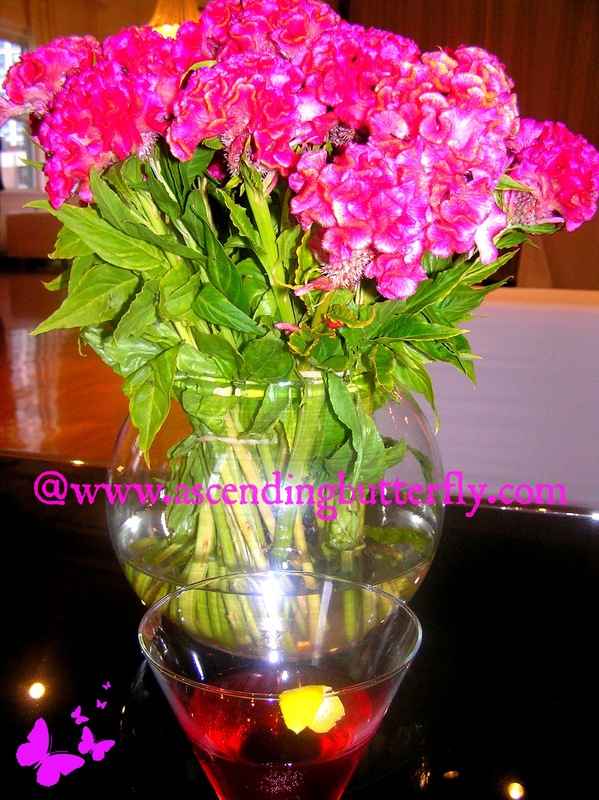 Jing Ai donates 5% of proceeds to breast cancer charities in memory of the founder Donna Cristino’s grandmother Rose. Jing Ai gives back by donating 5% of its proceeds to Feel Your Boobies, a grassroots organization that focuses on promoting proactive breast health in young women (pre-mammogram age). 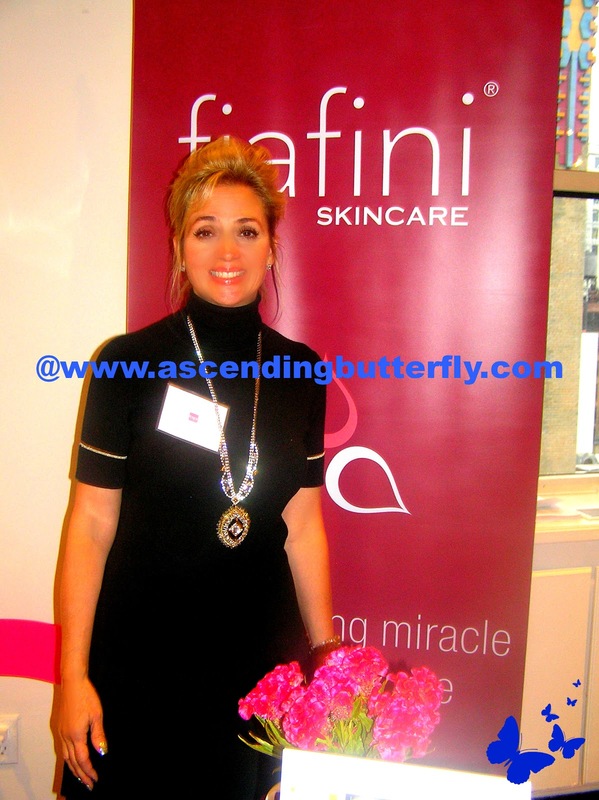 I had the pleasure of meeting Donna Cristino, Founder of Jing Ai cosmetics, you might have recently seen them featured on QVC. I absolutely loved the sustainable packaging, the brush is total awesomesauce, and the blush feels just like soft silk to the touch. You can treat your skin, do something great for the environment with the plantable packaging, and support an Entreprenuer who volunteers with the American Cancer Society in their “Look Good, Feel Better” program, giving patients makeovers, education and counseling about the changes that occur to hair, skin and nails in women undergoing cancer treatment - so they can look and feel beautiful. I got to try out the Jing Ai Sierra Glow Duo Bronzer in a color combo called 'Picadilly' with the Kabuki brush that is super soft to the touch. It is infused with certified organic Wild Rose petals from Brazil that help nourish your skin and set it aglow. The bronzers come in a set of two, for light or dark skin and is rich in vitamins A & E, is free of parabens and petrochemicals, and it is Gluten free and very nourishing for your skin. and I love the Wildflower Seed Instructions that they are packaged in which read: "Plant seed paper in soil + Be sure it gets 4 hours direct sunlight each day and water daily = Pure Love Grows". Get Social with Jing Ai on Facebook and on @JingAiSkin on Twitter too! You know how much I love to support brands that are giving back, and not just for one month out of the year, but all the time. I will certainly never forget meeting Donna, and wish Jing Ai nothing but success for starting out on the right track, for giving back to the community at large and the environment. 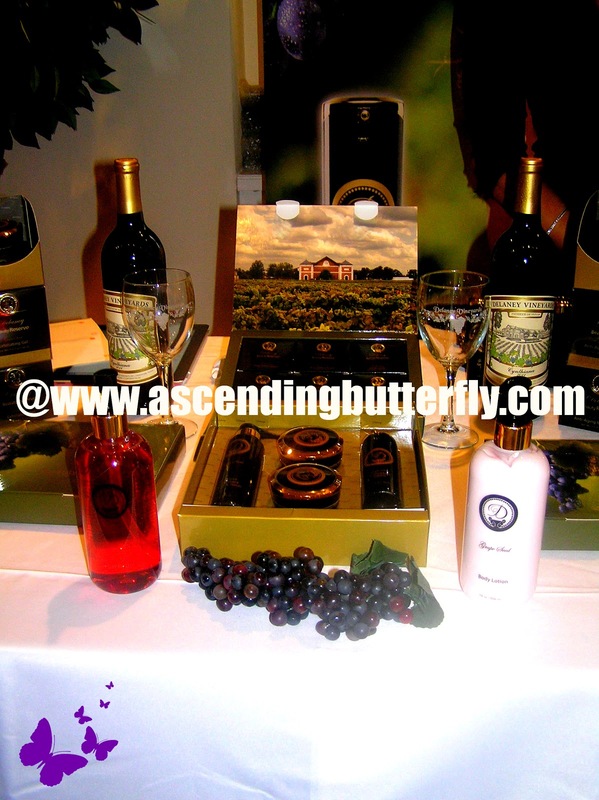 I definitely hope Ascending Butterfly readers will keep them mind for holiday gift giving this year, it's the perfect gift for any Eco Loving Gal on your shopping list! PUR Attitude - No water. Just 100% pure active skin care with Hyaluronix™. Mother Nature with an Attitude! PUR attitude™ is a revolutionary line of naturally pure skin care made with powerful, proprietary Hyaluronix™ technology, which works synergistically with the skin, locking in moisture and targeting the different signs of aging. This breakthrough concept was developed by beauty guru David Pollock, who has more than two decades of experience creating products for some of the most recognized names in the industry. To say that David was animated and passionate about sharing just how wonderful for your skin PUR Attitude is, would probably be an understatement. You may already know David Pollock as Vice President for the Home Shopping Network (oh you know, just that tiny multi-billion dollar television shopping channel), or maybe as CEO of Hydron Technologies (a public company with pharmaceutical technology licensing, contract manufacturing and branded skin care sales through QVC and HSN which sold over 100 million), he is a Speaker and Author, he is listed as one of the 20 to know by Global Cosmetic Industry and if none of that happens to ring a bell, he publishes an on-line magazine JustAskDavid.com and has a national daily radio segment called 'Until you Hear This!' and recently published the book '101 Recipes for Beauty', apparently what the Sistine Chapel is to ceilings, he is to Beauty! Ƹ̵̡Ӝ̵̨̄Ʒ - Multi-Effects Eye Cream - We did try this out while there, it was perfect because afterwards we were running to the Effen Vodka Release Party, while we may have been tired, our Eyes sure weren't! This one is also 'splurge' priced at $58, but as a writer who keeps very long hours, Eye Cream is one area I allow myself the splurge on when it comes to Beauty Products, I mean really what price can you put on not having puffy, tired looking eyes? This is where I 'earn my keep' as a beauty blogger, all of my fab frugalistas rejoice the bundled system definitely gives you a great discount at $88 with free shipping within the US. The products retail for $144 if purchased individually, so get the kit and the discount, your skin will thank you DAILY. Get Social with PUR Attitude on Facebook and @PURattitude on Twitter. is definitely NOT an easy one! Ƹ̵̡Ӝ̵̨̄Ʒ - Dermal Infusion Technology Rough Skin Formula which is an intensive spa quality, non-greasy, anti-fungal mousse for the treatment of dry, rough feet. Ƹ̵̡Ӝ̵̨̄Ʒ - and a cute lollipop foot! <- Although the idea of 'licking' the foot was a bit weird, but funny! Get Social with Footlogix on Facebook and @footlogix on Twitter. I had to get a shot of this super pretty product presentation! 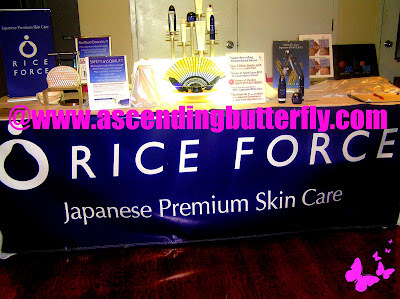 I tried out the Deep Mouisture Lotion at the event and loved the way it felt, super happy to find packet samples of Rice Force Make-Up Remover, Mild Face Wash, Deep Moisture Lotion, Deep Moisture Cream and Deep Moisture Essence in the gift bags! They are the perfect trial sizes to take with me on an overnight trip! Get Social with Rice Force on both Facebook and @RiceForceUSA on Twitter. And for my Fab Frugalistas out there, they are currently running a promotion for First Time Customers, The Deluxe Trial Kit for the Deep Moisture Series is only $29.80, SCORE! LaVigne - LaVigne Organic Skincare is dedicated to making natural products that both heal damaged skin and protect against the effects of day-to-day stresses from our environment. Each product is created to work effectively within our total skincare system or by itself. All our products are 100% satisfaction guaranteed. 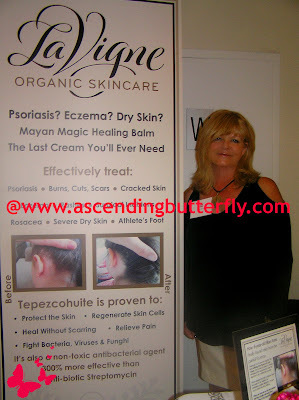 We got to try the Mayan Magic Healing Balm (Soothing combination of Tepezcohuite and Shea Butter. Dense cream with substantial staying power. Does not just ‘rinse away’ like many lotions.) and inside the gift bags they also included the Mayan Magic Lip Balm. The benefits of both products is quite an extensive list which is why I included the direct links to each of the products! I can tell you they are incredibly reasonably priced and very effective! Get Social with LaVigne Organics on Facebook and @LaVigneOrganic on Twitter. Omniman - Omniman is a company dedicated to bringing to the market quality skin care and grooming products scientifically engineered for men, made with all natural botanical extracts. Launch Date: December 2012. You can get social with them even though it's still 'pre-launch' on Facebook and @GETOMNIMAN on Twitter. The founder shared with us that the line was inspired by trying to find products for her husband to be able to use on his skin, and after a bit of experimentation, Omniman was born, he is certainly a lucky man! And his new skin products will soon be available for that special man in your life very soon. Evologie - EVOLOGIE® Stay Clear products are based on a revolutionary patent-pending YS3 COMPLEX® developed to meet the changing needs of troubled skin. EVOLOGIE® STAY CLEAR products can be used by ALL skin types, ALL ethnicities and are ideal for ALL teens, men and women at any age dealing with DISRUPTIVE, ERUPTIVE skin. Ƹ̵̡Ӝ̵̨̄Ʒ - Intensive Blemish Serum - a potent treatment that rapidly resolves blemishes and pimples. STAY CLEAR CREAM keeps skin clear, moisturized, and helps reduce breakouts, post-blemish scarring, and skin discoloration. Together, the SERUM and CREAM will make your skin visibly clearer, feel smoother and hydrated without irritation, redness or dryness. Ƹ̵̡Ӝ̵̨̄Ʒ - Stay Clear Cream - works by intensifying your skin's healing power. It's YS3 COMPLEX delivery system combines natural ingredients with an innovative trans-epidermal absorption enhancer to rapidly penetrate deep below the skin's surface to where it is needed most. Moisturizers, antioxidants and collagen boosters keep skin carefully protected and balanced. This is the system I started with first from the event, I've been using it for about a week now and I have had quite a few people ask me what I'm using! I've noticed more clarity and more luminosity to my skin since I've started the system, my scarring is pretty stubborn and I will report back after I have tried this for a longer period of time, but so far so good! The cleanser leaves your skin feeling so much cleaner, and the serum is phenomenal! I will say that this is working for me 1,000 times better than Pro-Activ and I really wanted Pro-Activ to work for me, as many of my cousins saw great results with it, it just never worked for me as effectively as it did for them, and I am pleasantly surprised with just how fast I am seeing tangible and measurable results with evologie! Stay social with Evologie on both Facebook and with @EvologieSkin on Twitter. Gehwol - Gehwol strives to provide accessible solutions for most common foot care needs. Based on botanical ingredients, plus 144 years of experience, they offer you the best combination of nature and science. 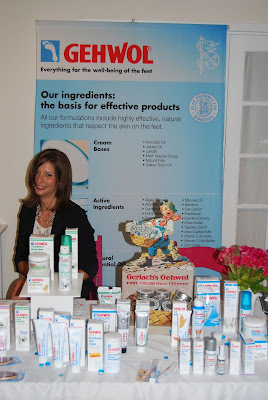 Gehwol aims to reach a large audience and educate consumers on how to interpret their everyday foot problems. Gehwol promotes foot care as a vital component of overall health and well being. I wasn't familiar with Gehwol and am so glad I had the chance to learn about the brand and try out some of their great products! I have flat feet so no matter how comfortable a shoe is, by the end of the day my dogs are definitely 'barking'! Ƹ̵̡Ӝ̵̨̄Ʒ - Gehwol Extra - Gehwol Foot Cream Extra protects against sore feet, athlete's foot, foot odour, calluses, sores and blisters, and makes dry and rough skin smooth. Natural Gehwol Extra oils from eucalyptus, rosemary, lavender, and thyme revitalise your feet and increase their performance. 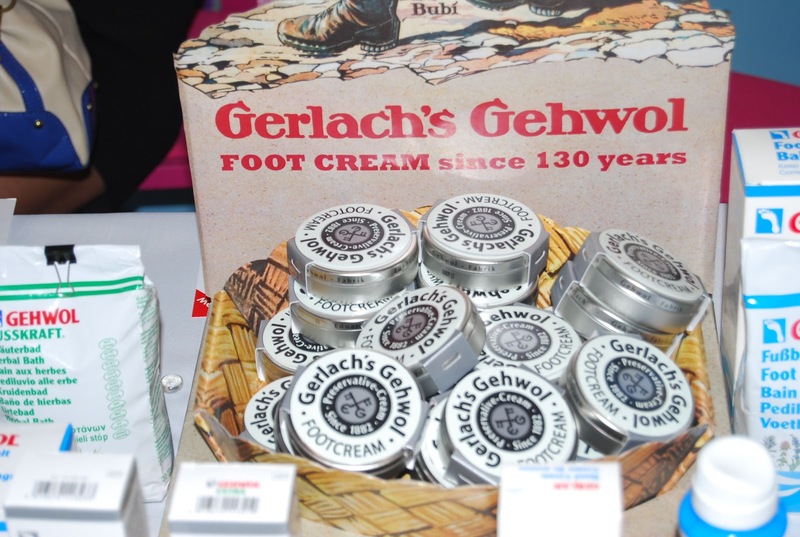 Gehwol Foot Cream Extra stimulates the circulation and protects against cold and wet feet. Ƹ̵̡Ӝ̵̨̄Ʒ - Lipidro Cream - For the protection of dry and sensitive feet. Contains precious ingredients such as sea buckthorn oil, avocado oil and urea combined with algae extract to soothe dry, sensitive skin. They compensate for lipid and moisture deficiencies and strike a natural balance in terms of the protective function of the skin. Daily use helps to protect against foot odour, fungal infections and inflammation. Ƹ̵̡Ӝ̵̨̄Ʒ - Salve for cracked skin - an effective combination of natural essential oils, the skin-caring vitamin panthenol, and the anti-inflammatory chamomile component bisabolene. By regular use your skin will regain its natural elasticity and resistiability and will be protected. Cracked skin, reddening, and the unpleasant side effects produced by that will be prevented. Ƹ̵̡Ӝ̵̨̄Ʒ - Fusskraft Mint - Fusskraft Mint makes your feet fresh and fit, before or after an active day. It combines the revitalising icy freshness of a cooling mint lotion composed of an Asian medicinal plant oil with the gentle caring effect of a balm that is immediately absorbed. This product is also highly recommended for Diabetic Footcare. Ƹ̵̡Ӝ̵̨̄Ʒ - Fusskraft Blue - For burning, tired feet - Fusskraft Blue contains well-tried antiseptics for the prevention of athlete's foot and itching between the toes. Perspiration is normalised and the decomposition of sweat is prevented. Also suitable for Diabetics. Ƹ̵̡Ӝ̵̨̄Ʒ - Soft Feet Cream - contains vitamin rich avocado oil and lipids. A special deep acting hylauron supports skin regeneration and strengthens your skin's defenses. Milk peptides and honey extracts leaves your skin silkier and visibly smoother. Suitable for diabetics. What I liked about this one is that is was not as strongly scented as some of the other products in the line and while almost 'gentler' seeming it was just as effective! 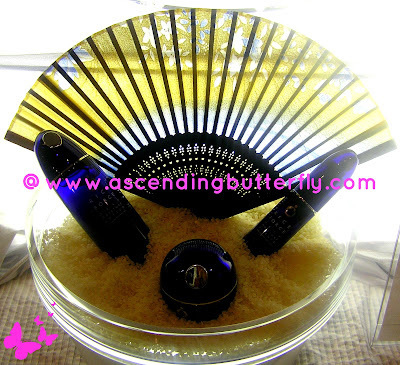 Ƹ̵̡Ӝ̵̨̄Ʒ - Fusskraft Bamboo Scrub - The combination of sugar and bamboo powder produces a peeling effect which acts on multiple levels: The coarser sugar grains initially remove the larger skin scales and quickly dissolve, while the fine bamboo granulate gently completes the peeling process. The nutrients leave the skin in a perfect silky condition! I love scrubs and this one definitely ranks in my top 10! Ƹ̵̡Ӝ̵̨̄Ʒ - Fusskraft Herbal Bath - Even persistent calluses, weals and corns are thoroughly softened. The herbal bath is excellently suitable for the treatment of rough and brittle skin (brittles, cracks and reddening). It has intensive cleansing and long-lasting deodorising properties. Excessive foot perspiration is normalised and unpleasant foot odour is eliminated. Fusskraft Herbal Bath revitalises your feet. A long-lasting pleasant feeling of freshness remains after the bath. Regular use of Fusskraft Herbal Bath will give you healthy and supple feet. Ƹ̵̡Ӝ̵̨̄Ʒ - Callus Cream - Urea in high concentrations strengthened with glycerin and allantoin quickly loosens the cell bond of the hard callus layers. The intensive care brings about immediate softening and a noticeable reduction of callus within a few days. Normal conditions are generally reached within 28 days. At the same time, especially skin friendly lipids protect and strengthen the skin, rendering it supple. Silk extract provides moisture and smoothes the skin. Investing in quality footcare is certainly cheaper than replacing your entire shoe wardrobe! And let's face it, your most fashionable shoes, are probably also the ones that are the most un-comfortable. Am I right? Get social with Gehwol on both Facebook and with @gehwolusa on Twitter. What made this event stand out is that we got to truly interact and connect with each brand personally and individually, which is very hard to do at some events. I love that there was a true respect for a Beauty Editor's time. The event was intimate enough to allow for true connections with the brands AND each other, we never felt 'rushed' or 'hurried' by the event staff or the brands. The products were all fantastic, and I have to admit the gift bags were truly 'amazeballs'. I hope to feature more detailed reviews of each brand and product individually as I go along testing the system of products. Since each brand truly took their time to answer questions and pose for pictures, I'd like to give each product it's own time to shine. It will take awhile to get through all the sytems (I never mix and match, when I'm evaluating a system I use that suite of products only until I'm done and then try the next one! ), but as I go testing them out I will post more! In the interim, I am sure the brands would love to know that you saw them featured on Ascending Butterfly, I have provided their social media info so you can tweet or facebook them and let them know you saw them on Ascending Butterfly first! As a flat footed gal I was super happy that this event had such a great assortment of footcare brands, I can't wait to try out each product! You can check out the pictures in this post on our Pinterest Board as well as on our Facebook Fan Page! 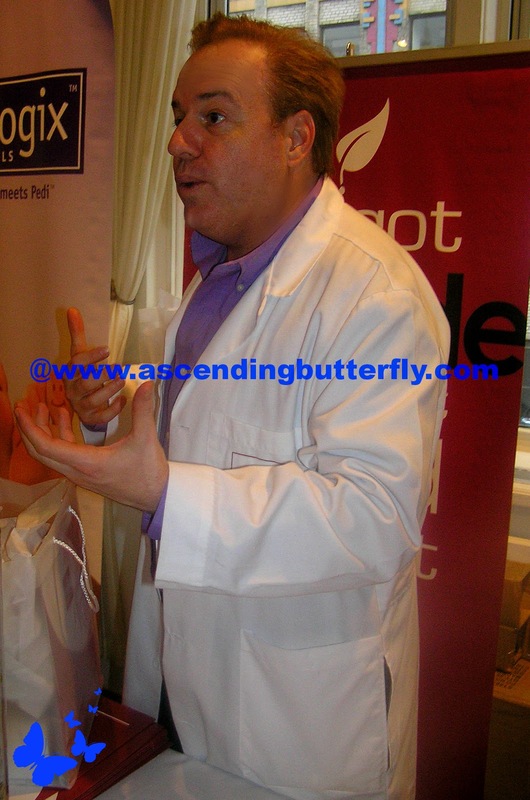 So Butterfly, tell us, what are you doing to make yourself feel more beautiful this week? FTC Disclosure: This is NOT a sponsored post, no monetary compensation has been received to share my event recap about the Beauty Press Spotlight Day. Gift Bags were distributed and the products enclosed were reviewed by our editors so we could share our feedback and honest opinions. All opinions are 100% my own. 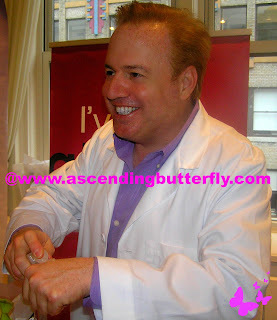 Amazing recap of the Beauty Press Spotlight Day event! Looking forward to reading more about your experience using their skincare products! @Isabel Garcia - Thank You! I will definitely post more in depth reviews of the brands featured here. I am starting with Evologie, which I have been using for a little over week now, and I'm very happy with the results! Love your recap,you always bring us great products TY. @Big Happy Buddha - Thank You! I love learning about brands that are new to me, and sharing great finds with the Ascending Butterfly Community! A whole new world for me!! I would love to learn more about certain products. GREAT RECAP! @Comiendo en LA - Thank You! 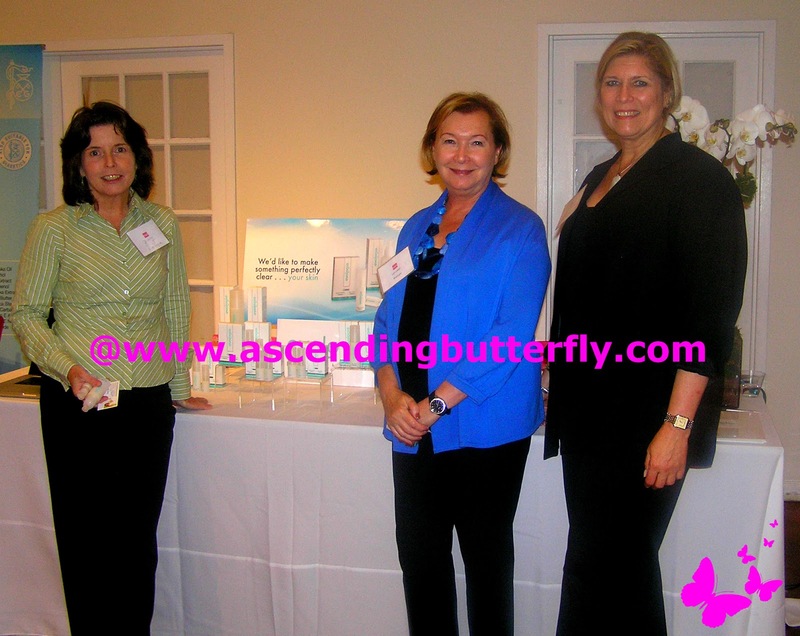 The Spotlight Day was a great way to be introduced to a wide variety of great brands in an intimate setting. You should definitely register with Beauty Press, they post press releases and also send emails about brands with PR contact information! I would know nothing about beauty products without your wealth of information. I kept asking myself,"They make that?" as I read your post. 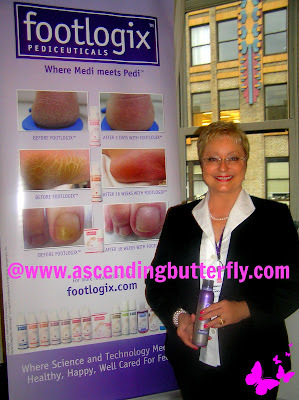 some of those foot products sound like candy to my aching flat feet! This post is so complete! Saw 2 from the list that I would like to try. Thanks for sharing! @Alejandra Ramirez - Wonderful! Which Two are you planning to try? If it's one I've already tried I'd be happy to give you any information! And don't forget to register directly with Beauty Press, once you are registered and in the database you will start getting press releases from these brands listed and hundreds of others that are in their database already too! 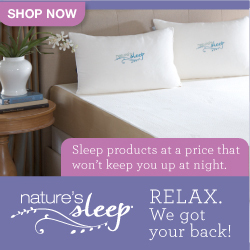 Lots of great products. Must be so fun trying them all out! @Desiree - Definitely! With the crazy hours I keep the eye creams are a must and with the back to back events and running around all day in a public transportation city that is New York, my feet definitely need the extra TLC!